Online ordering menu for Krab Kingz (Watson Rd). 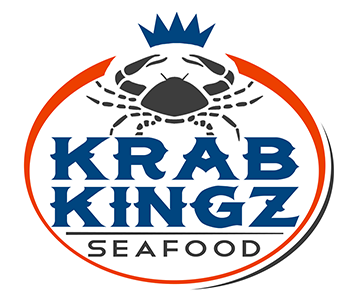 Some of the seafood we serve here at Krab Kings in St. Louis includes Crab, Shrimp, and Lobster Tail. Find us south of Webster University and I-44 on Watson Road. We're not far from Kenrick Plaza and Blackburn Park. Order online for carryout or delivery!